Home Skills & Knowledge Camping, Hiking & Outdoors What is the Best Survival Lighter for 2019? FREE Guide! No survivalist or outdoor adventurer should be going about without a trusty survival lighter by his side. It’s one of the most important things you should stash on your kit and backpack. If you’ve ever built a bug-out bag then you’ll know that it’s a must-have. What’s so important about a lighter? It can be your best friend in emergency survival situations. It can mean the difference between life and death. When you’re hunting out in the woods, you’ll need fire to cook what you’ve caught. You’ll need fire to stay warm. 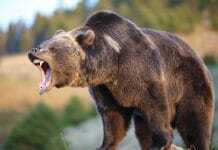 It can keep you safe when you’re in unknown areas with wild animals prowling about. Fire will keep you from freezing in the winter. Cold affects the extremities first, which means your fingers, head, and feet should be kept warm at all times. In a blizzard, the human body can only survive for a few hours. This why where a lighter comes in handy- you won’t need to worry about starting a fire in survival situations. You will need to think about how you plan on using your survival lighter before you can start looking for one. A good lighter will be able to light a fire within a reasonable amount of time, but you’ll need to take in account the unexpected things that could happen in emergency situations. You will need to make sure that your survival lighter will be able to take a beating and work in different conditions. 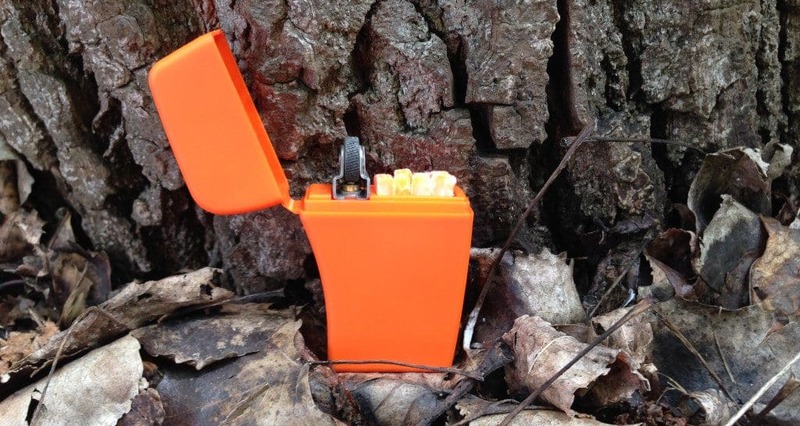 Survival lighters should be durable enough that it won’t break if it falls to the ground. I put the emphasis on the word “survival” in both the situation and the product so that you can put it to use anytime you need it. 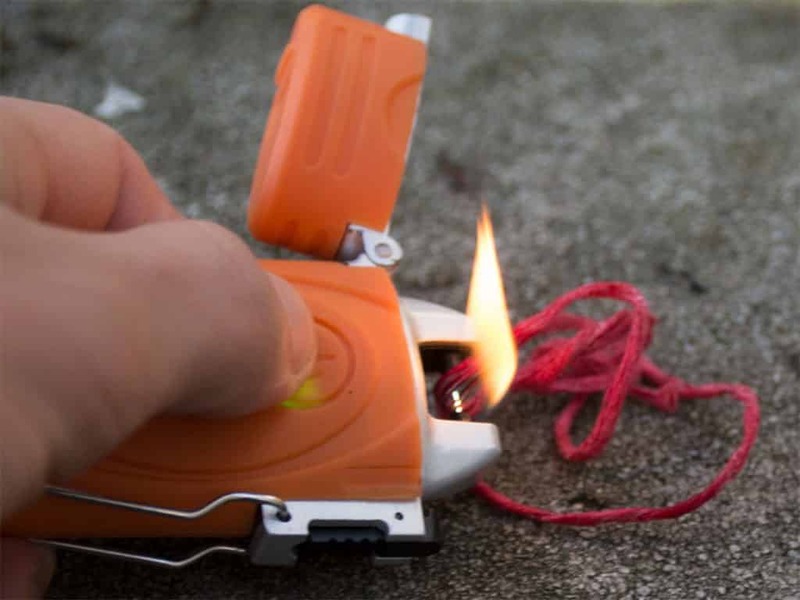 Rugged survival lighters should still create fire even if it falls at a certain distance. 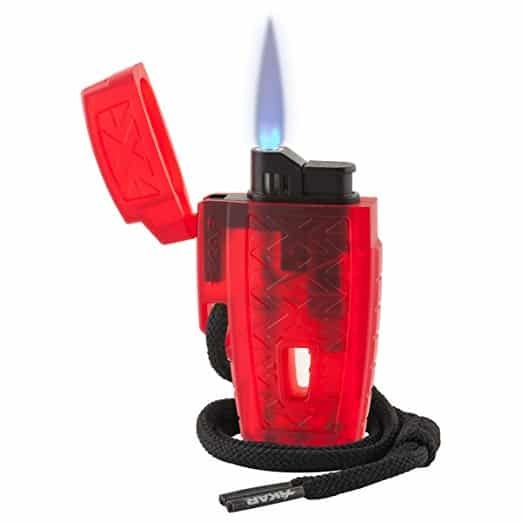 You should choose tough lighters that can withstand weight and impact easily. A stainless steel type of lighter serves this purpose as they are durable and rust-free even after prolong use. There’s a number of varying weather and climate conditions whenever you go outdoors, including snowstorms, rains and floods. Your survival lighter must be able to work most of the time when you hit the switch.You’ll come across a number of lighters, and each will have its own pros and cons. For example, wick-based lighters are good for starting a fire in freezing temperatures, but the fuel system tends to leak as the lighter ages. 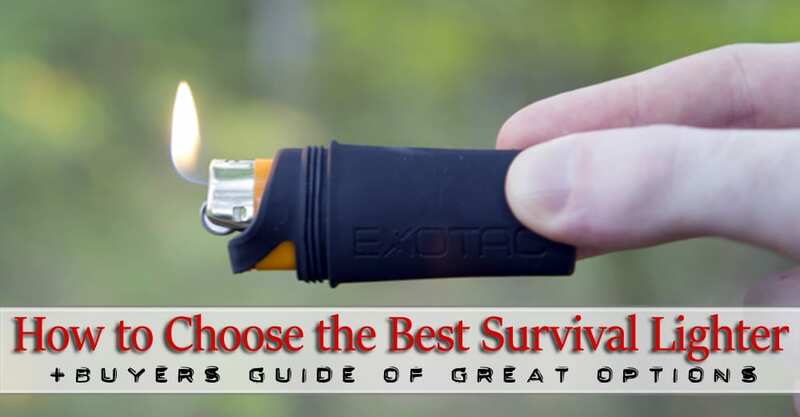 If you can’t get around the disadvantages of your chosen survival lighter, then it’s best to pack more than one type depending on where you’re heading. Don’t forget about this factor when you’re choosing your survival lighter. A regular lighter won’t work in pouring rain or in a gale, whilst a survival lighter can. You’ll need to think about direct flame as it could prove to be useful in emergency situations. Direct flame means that the fire emanating from the unit should be torch-like, which is great for quick-starting and power purposes. This means that you can flick on the switch and not worry about the rain or heavy winds. Matches are a staple in a bug out bag, but when the bag gets wet the matches are no good. Suffice to say, they aren’t the best survival fire makers around. Getting a lighter that’s waterproof is part of the survival equation. Some lighters have a waterproof casing that keeps the moisture and the air out of the unit. This is one of the most important features that you should be looking for as you can’t expect the environment to be warm and dry all the time. Some lighter brands even have the ability to produce flames even if they’re submerged in water for a short while. Finally, the base material should be resistant to corrosive effects after being exposed to air and water. 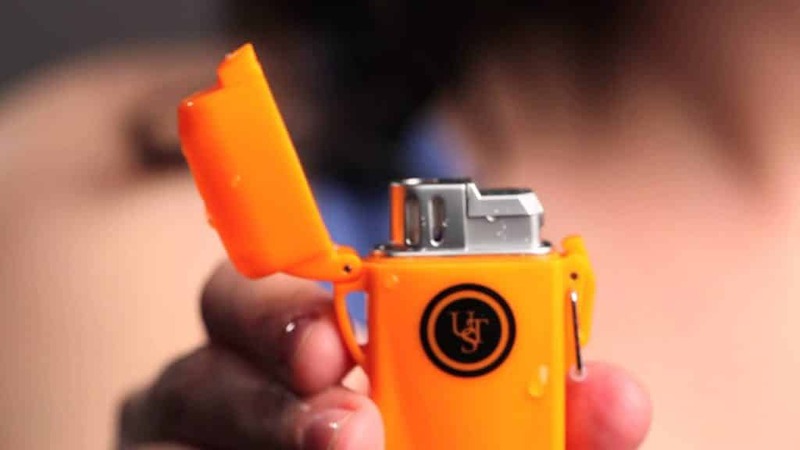 A lighter in itself is made as a portable fire-making device. One thing that you should check is the overall weight. It’s one of the few things that you should keep close on hand at all times- in your backpack and in your pocket, if possible. Moreover, the compact form should be optimized for hand-carrying in certain survival scenarios. There are different types of portable lighters. Some assume the shape of a capsule, which is compact and has a negligible weight factor. You can take them when you go camping, trekking, mountain climbing, etc. Keep in mind that every ounce of weight is important when you’re packing a survival bag. The perfect survival lighter is one that’s tough yet hardly weighs more than necessary. If you want a lighter that you can use for a long time then you’ll have to think about refillability. There’s a certain advantage in having the ability to refill your survival lighter when it runs out, but it’s not a real must-have. One of the more advanced features in a lighter is hands-free lighting. This factor allows the user to strike and produce fire using only one hand. In certain survival scenarios where you won’t be able to use both hands, this becomes an essential factor. Today, there a number of lighters that do multiple things. They can be made to create a fire or be the sole source of heat. 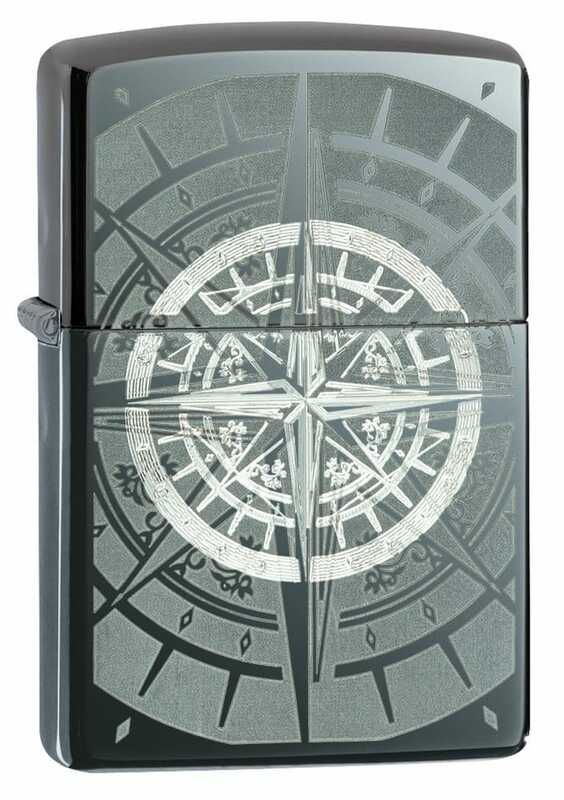 Zippo lighter brands are known for their durability and long shelf life. When you buy a Zippo lighter brand, you also get the Zippo warranty. The company will replace the lighter for free and you’ll just need to pay for shipping. If you should know, the motto is “it works, or we fix it for free!”. finger and hand dexterity is compromised. With a Zippo lighter, all you need to do is to run your finger through the striker wheel using your pants fabric without even having to press down on the lever. Plus, you won’t need to do anything to keep the flame lit, which makes it a great hands-free device. On the plus side, this type of survival lighter runs on flammable fuel that could be ignited with a spark. 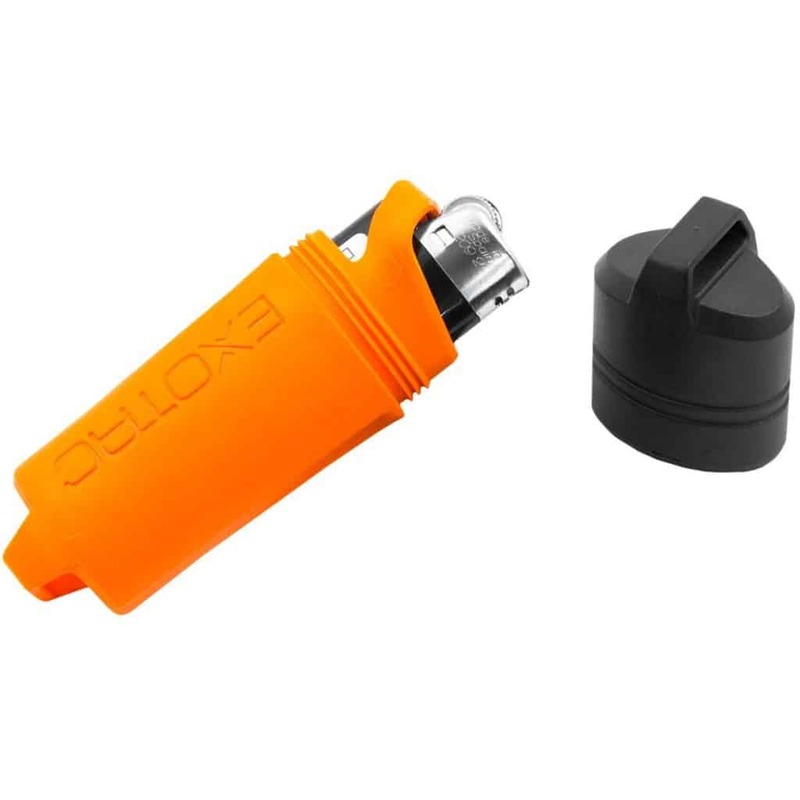 The design makes it very easy for a quick lighter refill using butane cartridges and naphtha-based fuel with a compatible nozzle. Gasoline and diesel, in theory, can work with a Zippo, but it’s not recommended unless in dire conditions. The disadvantage in packing a Zippo lighter is that the flame only goes in one direction- up! Lighting something at an awkward angle will be a difficult task. You’ll also need to consider packing extra butane fuel cartridges as the gas escapes and evaporates over time. The piezoelectric butane type lighters will serve as a great warming device for when you’re in a cold environment. Bic branded lighters may not work in extreme cold. There’s a reason why you can buy a pack of them for less than $10- they jam up, fall apart or won’t use up all the contained liquid fuel. Some of the high-end lighters may still fail in elevated places. The beauty of butane is that they are completely replaceable and good for instant uses. You can get a good number and put one in your bug out bag, your emergency backpack and in your pocket for everyday use. One of the things butane lighters are good at is creating a fire at ground level. The pressure inside the casing is able to put out a longer flame. The portable and lightweight nature makes it your go-to survival lighter for short trips and camping. 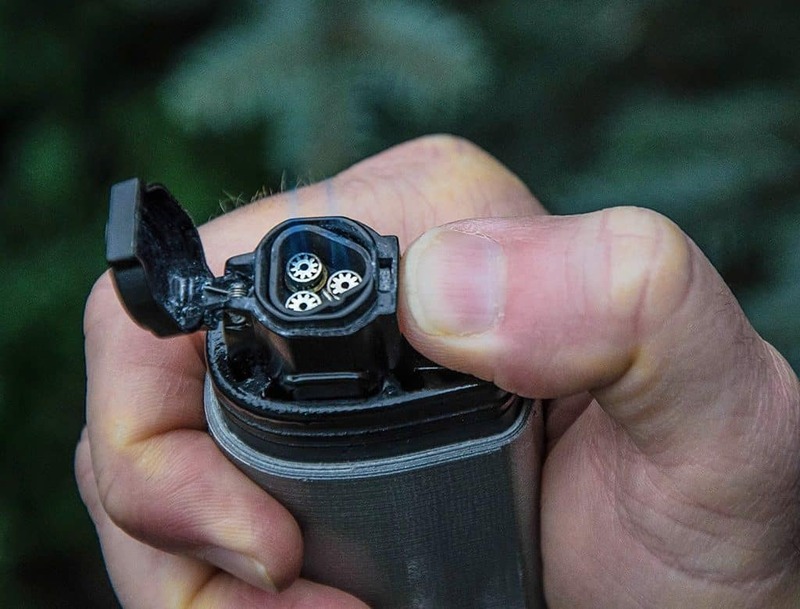 At best, butane survival lighters can create a spark to set small twigs and leaves alight. If you’re stuck in a real emergency having the ability to produce a spark is still better than having nothing at all. 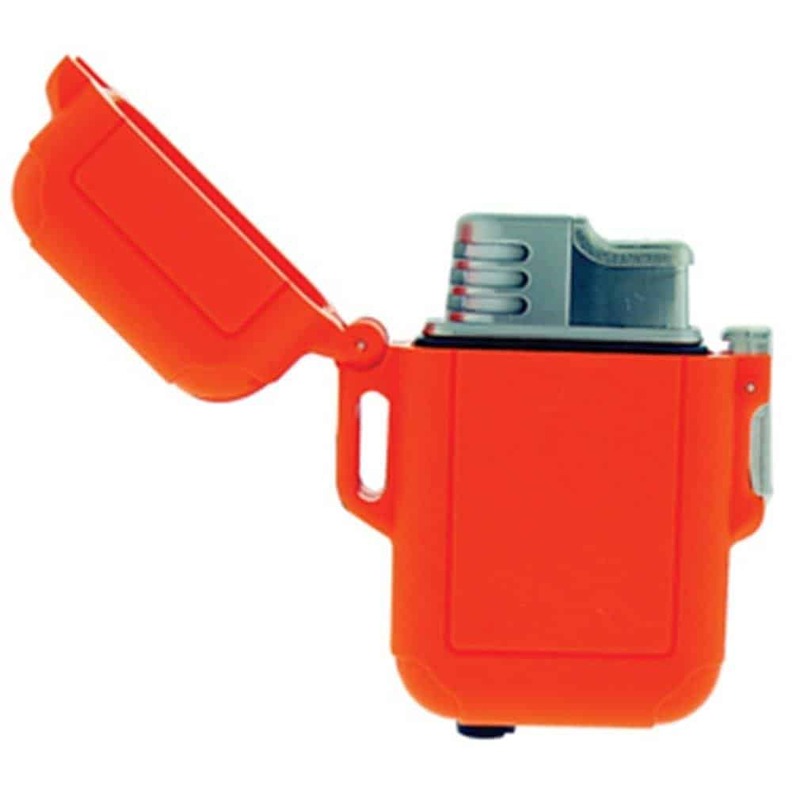 This type of lighter is an all-around device that can get the job done in many situations. If you live in an area where there are high elevation and windy climate, then windproof survival lighters are the best ones to get. These lighters can produce a flame even with 80mph winds- all you need to do is push one button. Moreover, the best windproof lighters can create fire in elevations up to 80,000 feet via manual control. These lighters are made to float if you accidentally drop them in water. 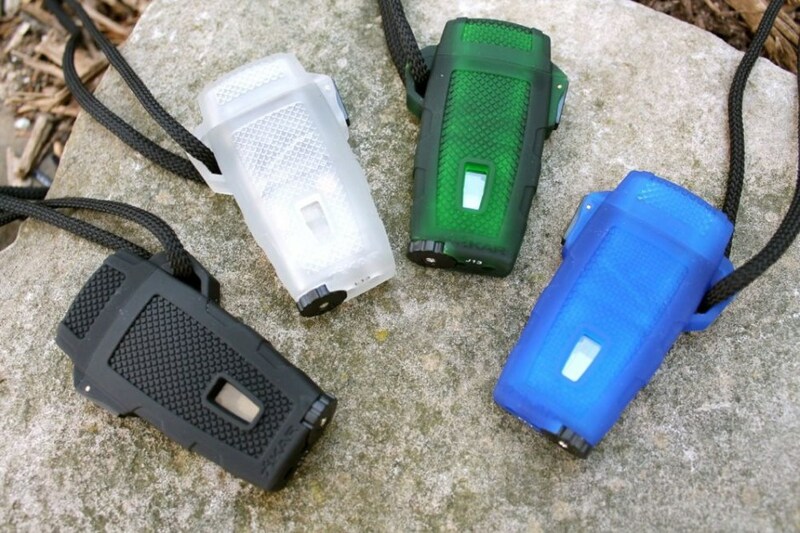 Choose one that has bright colors so you can easily find it in the dark. The flint strikes solidly even when they’re damp. The piezoelectric ignition makes it even easier to produce a flame even if your hands are cold or numb. Finally, windproof lighters are designed so that they won’t leak fuel needlessly. They are also refillable with a fuel source. You’ll need to pack a separate canister. Instead of producing good old flame, plasma lighters put out electric plasma bolts. Housed in the casing is a battery and electric current to start a spark. USB cables are usually included, but you’ll want to invest in a portable solar charger to increase the plasma lighter’s usefulness. Operation of this lighter is easy. Just use any finger to click the button, and voila! instant flame. The flame, in this case, is either a single or a double plasma that has a higher temperature than fire. The device houses a pair of ceramic electrode material where the electrical arc forms. One of the advantages you can get when you use a plasma lighter is that it requires no fuel or fluids to generate flames. It only takes an hour or two to be completely charged. y makes it superbly lightweight and easy to carry around or stash in your bug out bag. Moisture from air and water is kept out, thanks to a water-resistant O-seal ring that keeps the parts and the fluid dry. The patented wheel flint ignition will work every time you need it. Plus, you get 4 waxed tinder sticks as a bonus when you buy this Zippo lighter. I recommend taking the time to practice getting the hang of the Zippo Emergency Fire Starter before using it in the field. 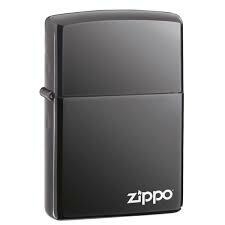 Bottom line is that this Zippo lighter will perform as expected in a number of survival situations. Believe it or not, there are many things that could happen to make your lighter stop working. 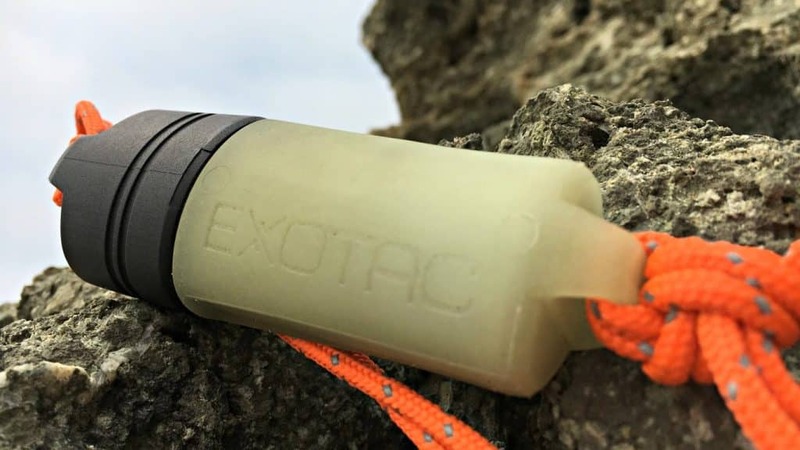 This is exactly why the Exotac Lighter FireSleeve was created. 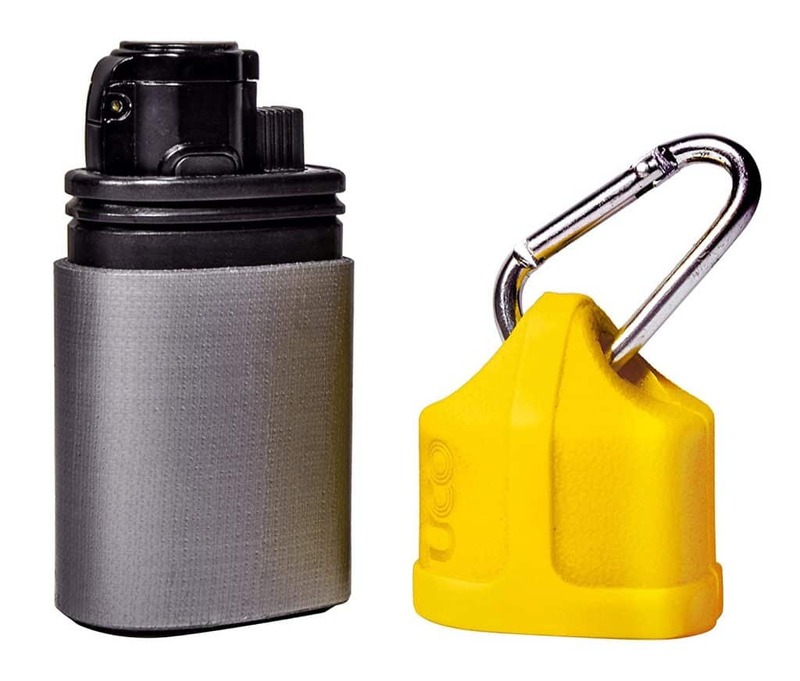 This survival lighter will work even when submerged for 30 minutes in 3 feet of water. The waterproof casing shuts out moisture. The brand boasts that you won’t ever have to worry about the lighter not doing what it’s supposed to. In other words, the Exotac Lighter FireSleeve should work as advertised! The gas lock allows you to keep the flame on even when not pressing the lever. The gas button has a safety feature that prevents the user from accidentally producing a flame when not needed. This survival lighter has been field tested before being put on the shelves to make sure it lights up in the harshest environments. The Windmill Stormproof All Weather Lighter is just like its namesake. The lighter casing’s material is tough elastomer armor. A rubber O-seal makes the lighter waterproof. The fuel is basic butane and it’s refillable. It may seem like the All Weather Lighter is just like any other lighter in the market, but this is where the unique features come into play. The flame output is adjustable. You’ll be able to see the fuel level, thanks to the clear sight glass. It’s one of the best lighters you can bring with you on the great outdoors and on excursions. It’s also one of the best value price lighter in the market. There’s no reason not to pack one in your bug out bag or survival backpack. Durability, stamina and a variety of functions round out the mix. 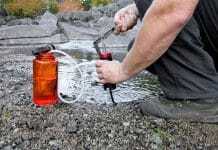 The Blazer CG-001 Refillable Torch comes with a lot of great features. The device is powered via a piezoelectric ignition system that can heat and light up different objects. You can use it to light twigs, burn paper and even roast a marshmallow. The electric flame may be controlled using the built-in fuel adjustment dial. The blue flame that this survival lighter produces is resistant to wind, which is perfect for outdoor conditions and extreme environments. A peek at the clear fuel window will show you when you need to refill the Blazer CG-001. One of the disadvantages of using a piezoelectric-based lighter is that it doesn’t work as well in the higher altitude. In terms of other EDC and survival scenarios though, you’ll be glad to have the Blazer CG-001 Refillable Torch by your side. The UCO Stormproof Torch Windproof Lighter has ticked the boxes on the features that matter most. It’s windproof and can survive a storm and still work, good as new. An adjustable tripe jet flame comes out reliably on all weather conditions. Moreover, manufacturer UCO promises that the striker may be used 30,000 times and that one full tank can put out 700 ignitions. You get a bonus 3 ft of survival tape for each purchase of the device. The UCO Stormproof Torch Lighter is a great survival tool that can be used for multiple survival and emergency scenarios. Windproof Fire Starting means you can flick the switch and get a strong flame even on the windiest days. One push of the ignition button and a powerful electric arc springs from the two ceramic points. Rounding out the essentials is a 10-second timeout safety feature and a green led light that indicates when the lighter is in use. The lighter unit is powered by a rechargeable Li-on battery. 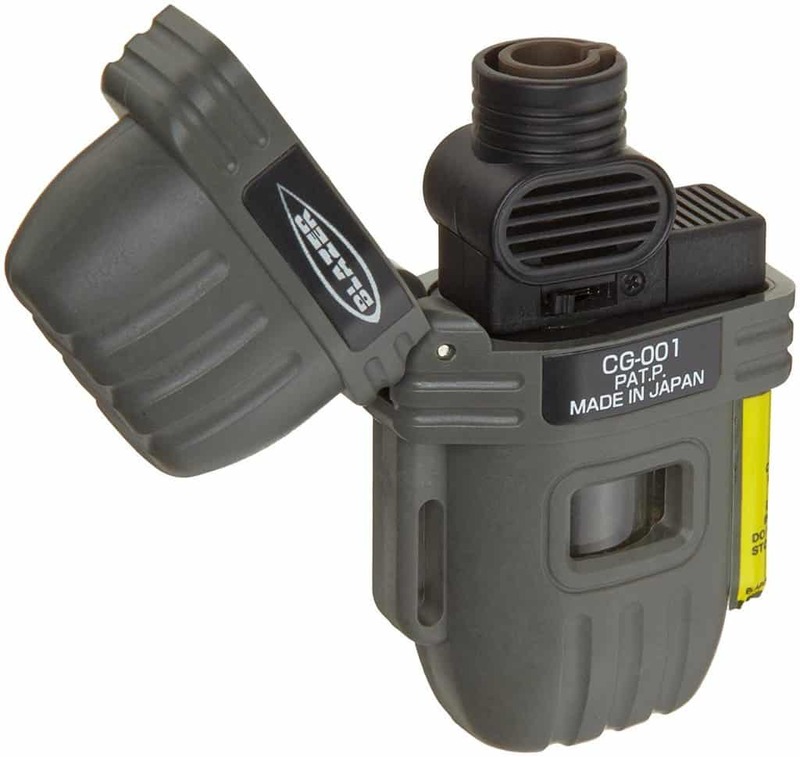 You won’t need to carry extra tanks of propane or butane cartridges. Instead, you may want to invest in a portable solar panel device or a power bank that has a USB out. The case is rubberized for durability and extra grip. 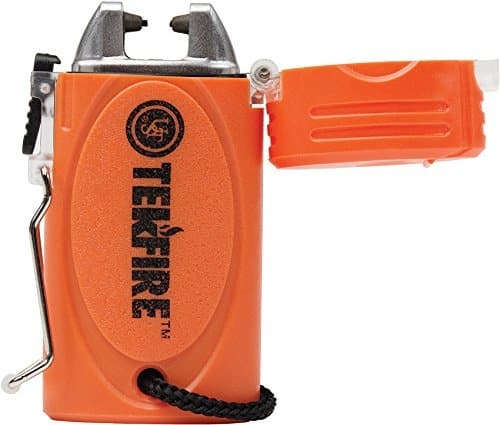 The TekFire Fuel-Free Lighter comes with a paracord lanyard that can be extended to 3 feet. This cord can be used to increase your chances of survival, i.e., first aid, as a fishing line, suturing wounds, sewing and more. The Xikar 9660BK Stratosphere II works in wet and windy conditions. 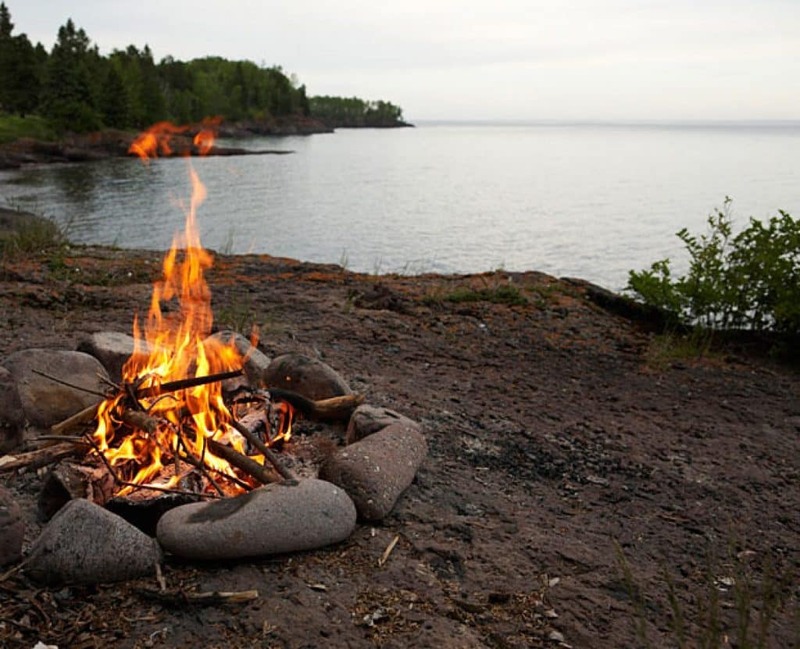 The windproof flame has great focus and can be used to start a fire with less effort than other lighters. The rubberized grip case makes it easy to hold even when rain is pouring down in torrents. The spring assisted lid makes exposing and covering the flame output an easy task. What’s more, a quick thumb ignition lights a fire each time. The brand touts that there’s little to no gas waste in the tank fuel and that the lighter can be used for a long time before needing a refill. Like the TekFire lighter, the Stratosphere II includes a lanyard hole with a bit of rope for emergency situations. Zippo Outdoor Lighters have an all-metal body construction and small enough to fit in your pocket. Along with the excellent design, you also get the flame output and the hands-free operation that Zippo is known for. Simply push the button and let the flame stand on its own without further input. The Zippo windproof lighter will work almost anywhere, even in the rain or in windy conditions. 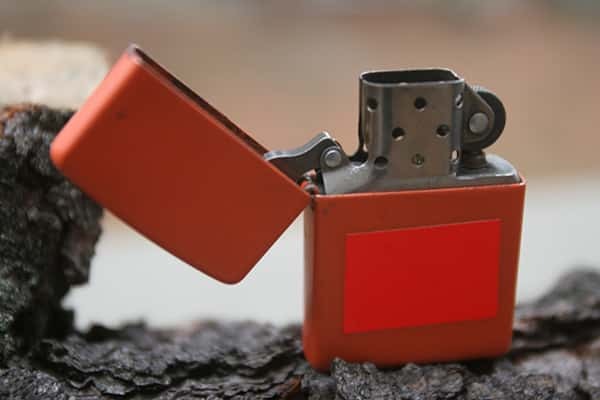 You can put the Zippo on any reasonably flat surface and it should stay upright. This feature becomes handy in cases where you need to put the Zippo lighter on a surface with the flame on while doing other things. Moreover, the produced flame is steady and won’t be blown out easily by a rogue gust of wind or light rain. This Zippo lighter is refillable and the company maintains that you can use it for a lifetime. 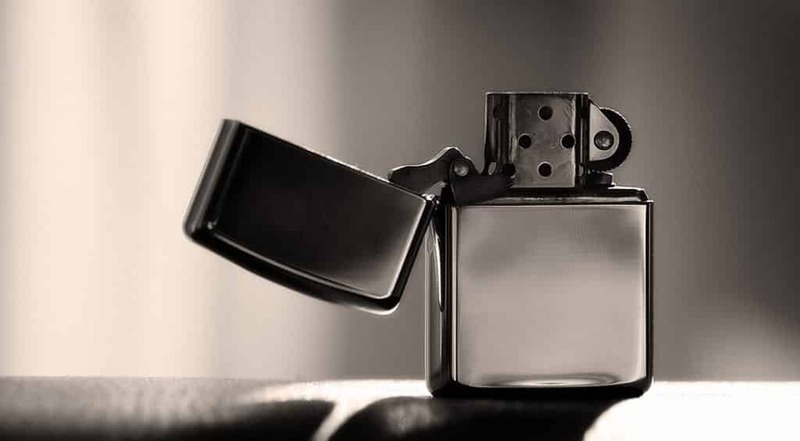 Zippo recommends using Zippo wicks, flints and genuine lighter fluid for the product to last a long time. Produce a lasting, powerful flame with a handy IR switch. 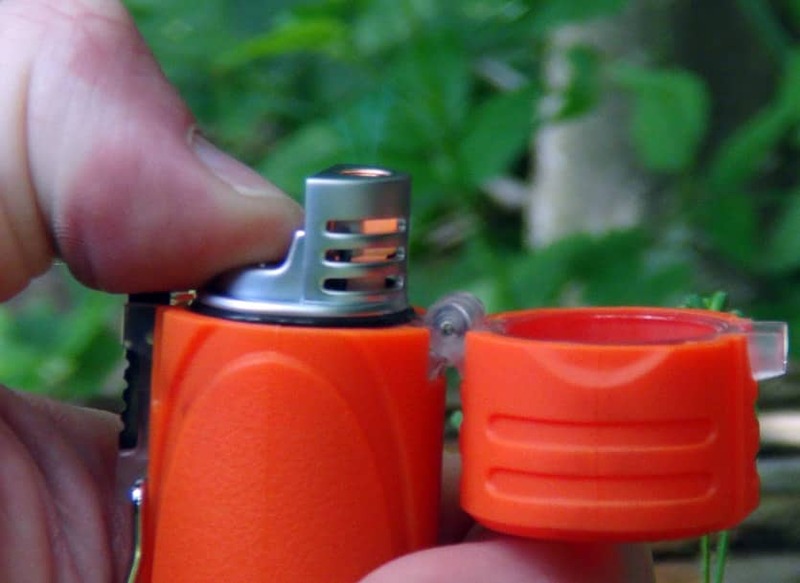 This survival lighter can create 300 sparks in one full charge. Bring along a USB cord and a power bank or portable solar charge for unlimited use. 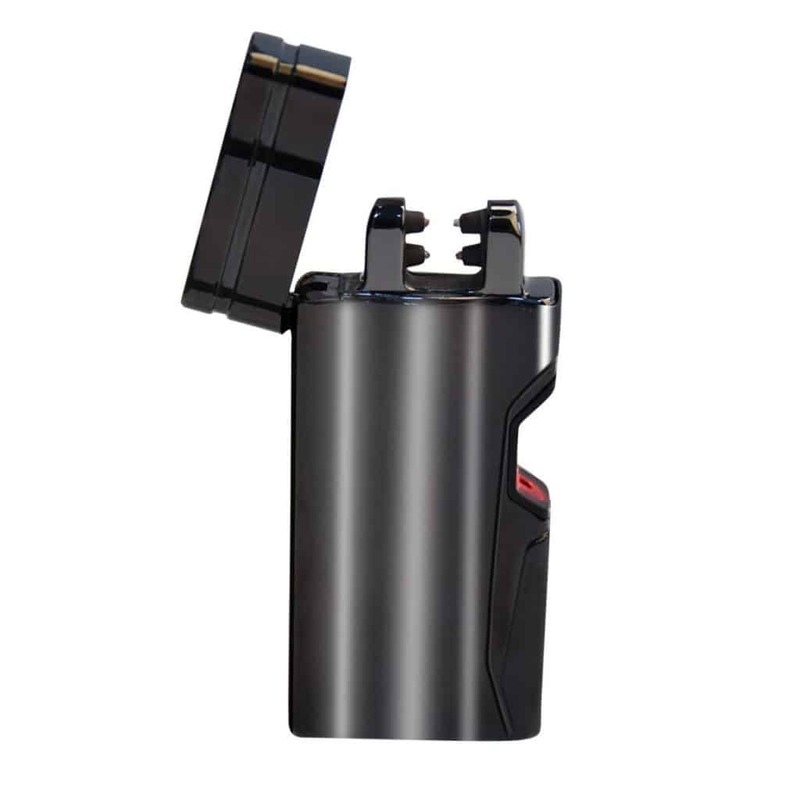 It’s a great lighter for when you don’t plan on using a fuel tank or butane cartridge. The plastic casing is durable and can withstand the reasonable weight. The company offers a refund if you’re not satisfied. Other than that, it’s a great lighter you can bring with you when you’re on the go. By now you should have a clear idea of the different factors in play and the type of survival lighter you’ll need for specific survival scenarios. Keep in mind that it will pay dividends to have more than one survival lighter at any given time. Stash waterproof matches and other sources for starting a fire to have a well-rounded survival pack. Heed the survival mantra, “always be prepared”. 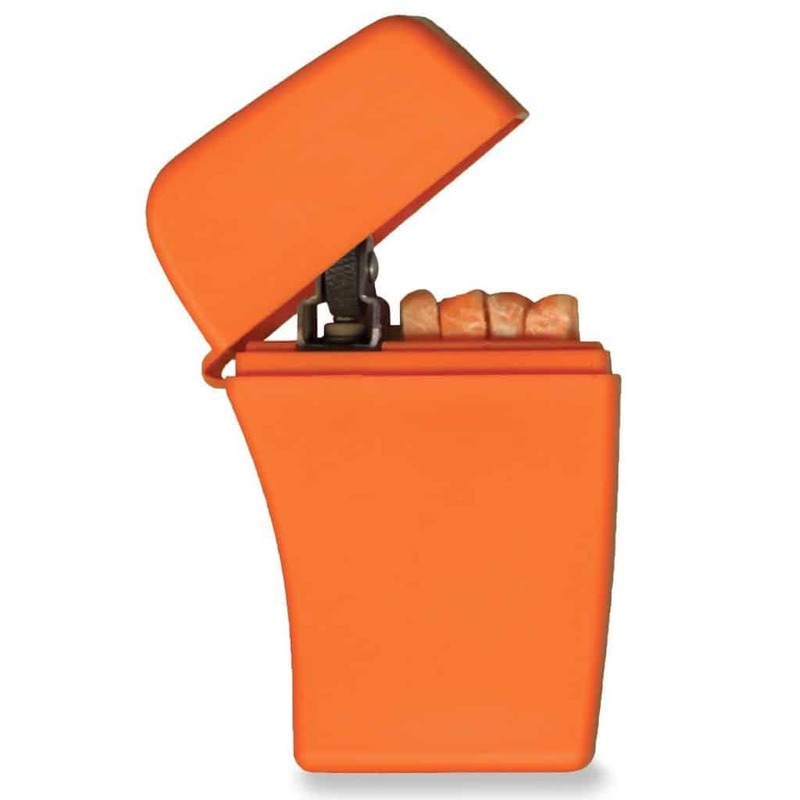 Your favorite survival lighter should be with you at all times while reinforcing its weakness with a second unit. Prepare for any and all potential survival and emergency scenarios wisely! 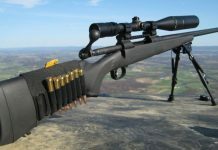 What if SHTF Never Happens?